Parents are responsible for picking up their ill child or arranging transportation for him/her. Proper authorization must be on file or submitted if a person other than a parent or guardian is picking up the child. Students cannot participate in extracurricular activities on the days they are absent from school or miss more than 50% of the school day. Exceptions may be made only for extenuating circumstances. Students must go to the health office for re-admittance to school after extended absences. A note from a physician may be required, at the school’s discretion. Parents are required to telephone the school to report all student absences or late arrivals to the Nurse or Health Clerk. Please state the child’s complete name, grade, teacher, date of absence and reason. Please speak slowly and clearly. State law requires the school to attempt to contact you if you do not call to inform the school of your child’s absence. It is important that parent phone numbers are current and accurate. Parents who are planning a vacation which will cause their child to miss school are requested to discuss the matter with the Principal. While special assignments may be prepared, teachers are not required to prepare work for students planning extended absences. Such absences are discouraged. There is no substitute for actual school attendance. 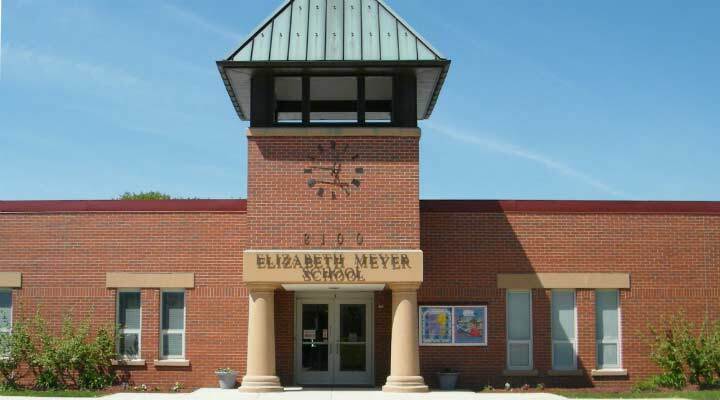 Meyer students: Call 847.676.8360 before 9:00 a.m.
Middleton students: Call 847.676.8020 before 8:30 a.m. Requests for homework should be made to the teacher. McCracken students: Call 847.676.8235 before 8:00 a.m. If a student is absent from school for more than two days, parents may request homework by leaving a message with the Nurse. The Nurse will then inform the teachers, and assignments will be left in the school office (on the counter) for parents or friends to pick up after 3:15 p.m. For a one-day absence, students are responsible for finding out about assignments. If you would like to speak with the Nurse/Health Clerk during regular school hours, please call between 7:45 a.m. and 3:00 p.m. (2:00 p.m. on Tuesdays). Click or tap a title to download, save, and print these health forms. 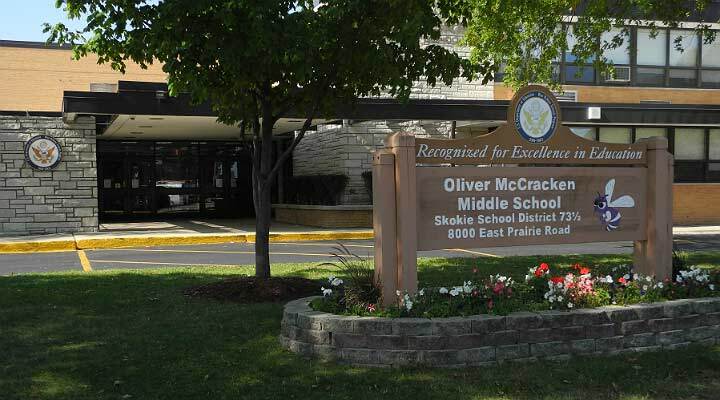 In accordance with Illinois Public Act 097-0910, District 73.5 makes publicly available the immunization data for Elizabeth Meyer, John Middleton Elementary, and Oliver McCracken Middle Schools. The district is required to submit this data to the State of Illinois on an annual basis. These reports summarize compliance data related to mandated immunizations and physical examinations.